Most players will have a fundamental grasp of the game or possibly have intermediate skill levels however those persons wishing to learn this stimulating game will be accommodated and assisted in their introduction phase. Come and bring any project and spend the afternoon with others while working on it. Knitting, crocheting, needlework, scrapbooking, miniatures or art—just to name a few of the thing you could bring. 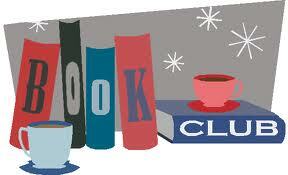 The daytime book club meets on the second Tuesday of each month at 11 AM. The meetings are held at the home of that month’s discussion leader or the Palm House. We read fiction and non-fiction, new books and classics. On some occasions we also watch a movie related to the book. Each meeting ends with lunch in a local restaurant. 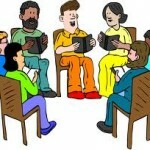 We have a wonderful group of members and we welcome newcomers who love to read. 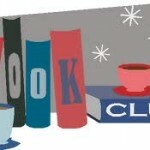 The evening book club meets the 3rd Wednesday each month. 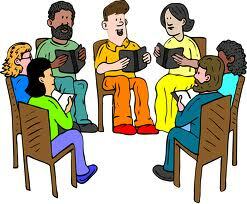 The meetings are held at the Palm House at 7 PM. 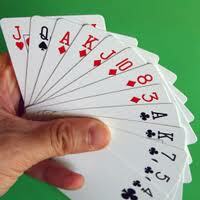 Snack and drink is provided by a group member on a voluntary rotating basis. Book selections are decided on by the consensus of the group. Join your fellow neighbors 7:00pm at the Palm House on the 2nd & 4th Thursdays for a night out. 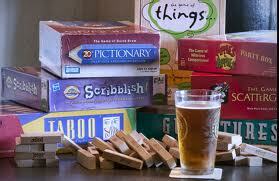 Bring your favorite Board Game or Card Game to the Palm House for a night of fun. All Adults are welcome. Bring your own drinks & nibbles. 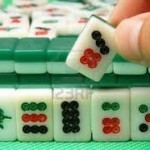 Mah Jongg is played every Monday evening at 6 30 PM in the Palm House. We welcome both experienced players and newcomers wishing to learn having never picked up a tile! No pressure to learn, Just Fun. Wanted…. 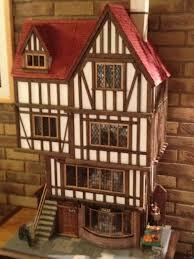 Miniature Hobby Enthusiast’s looking to share your interest with other builders. 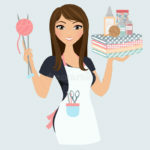 Whether you are just starting out or an experienced builder who will share your knowledge with other enthusiast’s, Please call or email me for more information. I enjoy working in 1 inch scale (1/12). I built a 14 room Federal Manor House, a Vintage Camper, a Stone Cottage Antique Store and multiple Room Boxes. Additional social activities are to be explored however please feel free to put forward any additional activities for due consideration. Your support to ensure the social section remains active is greatly appreciated by all those concerned who willingly give their services to the benefit of the Island West community.